This (not so) little gunner is 7! Cliched as it may sound, the days certainly are blazing by. Yup, Kayce has notched another year on the belt of life. 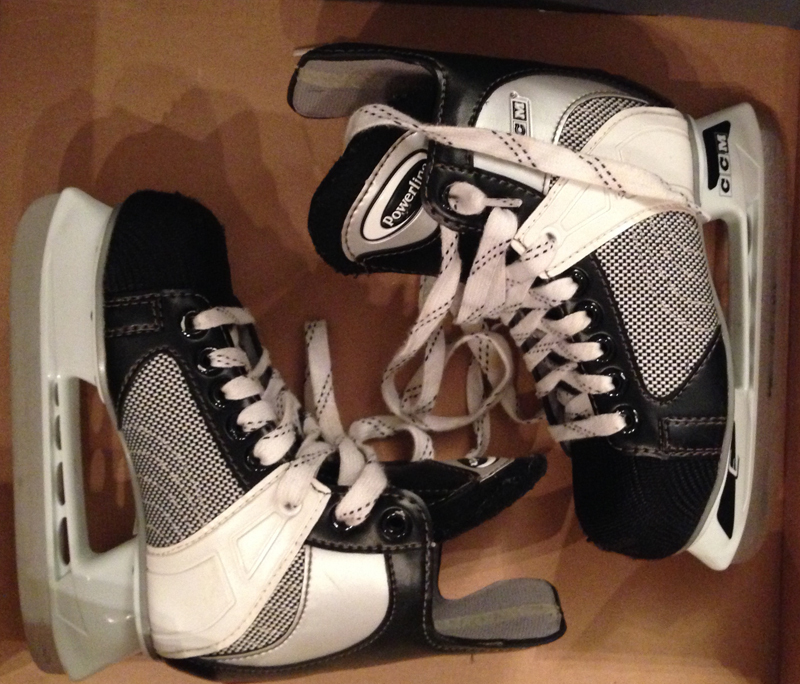 In my mind, 7 has crossed the threshold from “little kid” to “kid”. It’s equal parts frightening and exciting to accept this. He has always been incredibly mild-mannered and easy going since day 1. It seems no matter what the age, these immeasurable qualities grow with him. 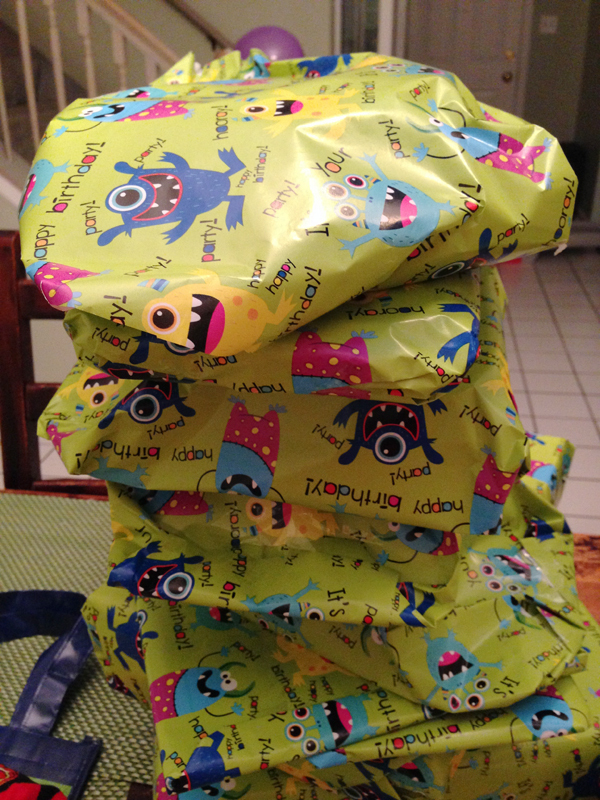 We tend to spoil the boys a wee bit on their birthdays and Christmas. Try as we may to restrict ourselves from showering our kids with possessions, we are as guilty as anyone of doing it. In fact, we like to greet the kids right off the bat when they come downstairs with their presents. Kayce had no shortage this year. 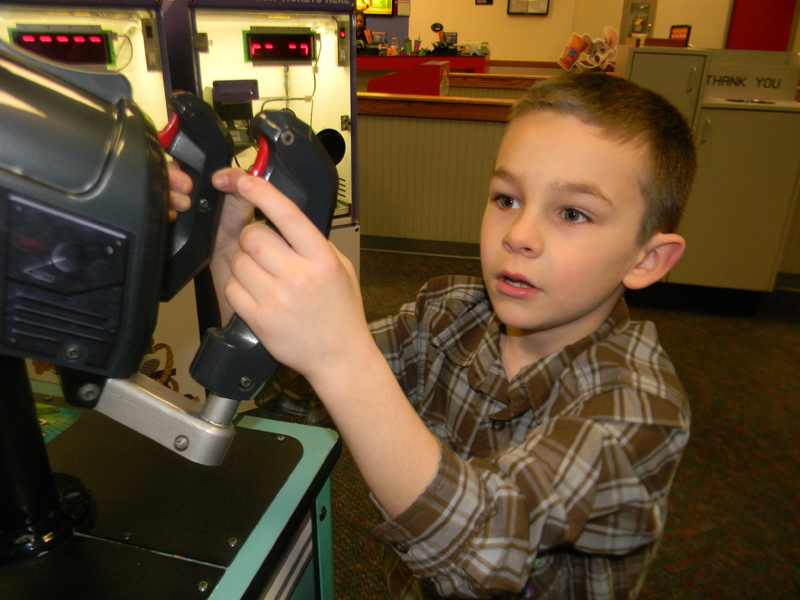 He opened them up before school and choose Chuckie Cheese’s for his birthday dinner. His pick, not mine. For his birthday party he invited 22 friends and cousins over to the house to eat pizza, cake and help celebrate. Oh yea, and to watch the TRAVELING WORLD OF REPTILES!! Entertaining that many kids in a small room is no easy task, but Dave and the reptiles totally killed it. His knowledge and appreciation for reptiles and animals was not only entertaining and engrossing, but he provided the kids with some great perspective on how to treat, care and appreciate the animals. The kids loved it. 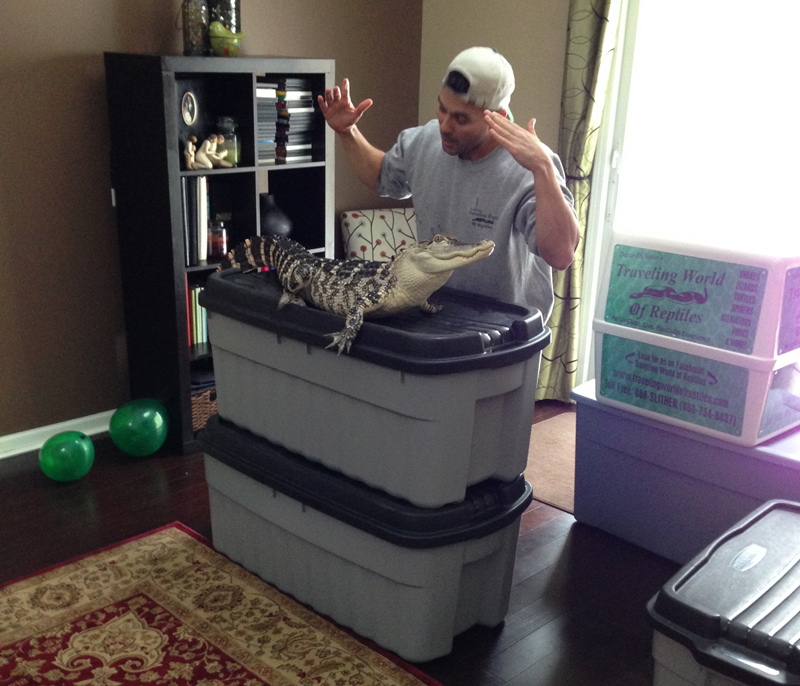 I highly recommend for any parent looking for a party idea outside the norm to consider having the Traveling World of Reptiles. 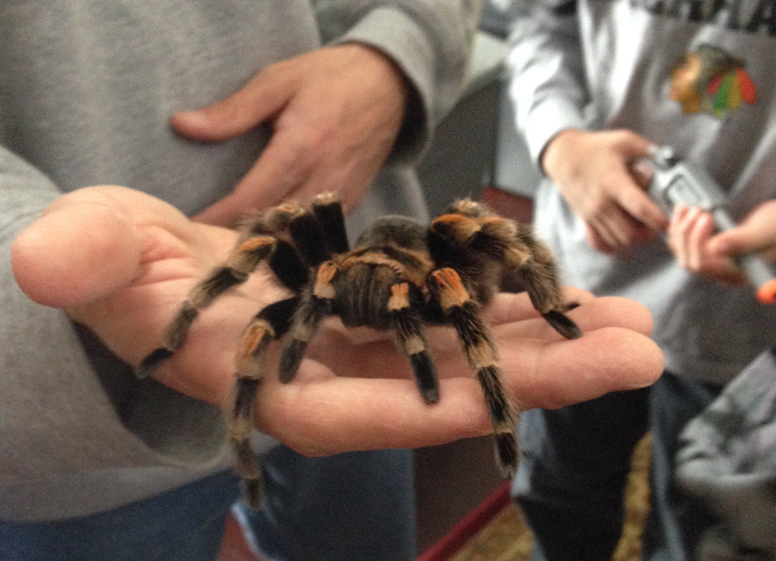 Tiger Tarantula – Kids were putting this guy on their arms, shirt, head. Totally fearless. Happy Birthday Kayce! You amaze me each and every day, but the quality I love most about you is your genuine kindness! Love you!